Barry's Response - So is a good part of this website. 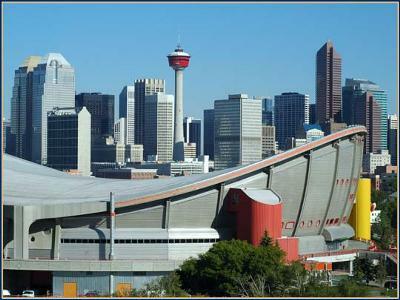 See the main Calgary real estate web page for more about the city. Join in and write your own page! It's easy to do. How? Simply click here to return to Real Estate in Calgary.